After seven years on the market, the third-generation Focus was finally retired in 2018 and replaced with a new model redesigned on a clean sheet. Highly popular in the U.S. and Europe, the third-gen Focus leaves a big legacy behind. The outgoing hatchback was a high seller, it spawned the best ST model yet, and marked the return of the RS nameplate. 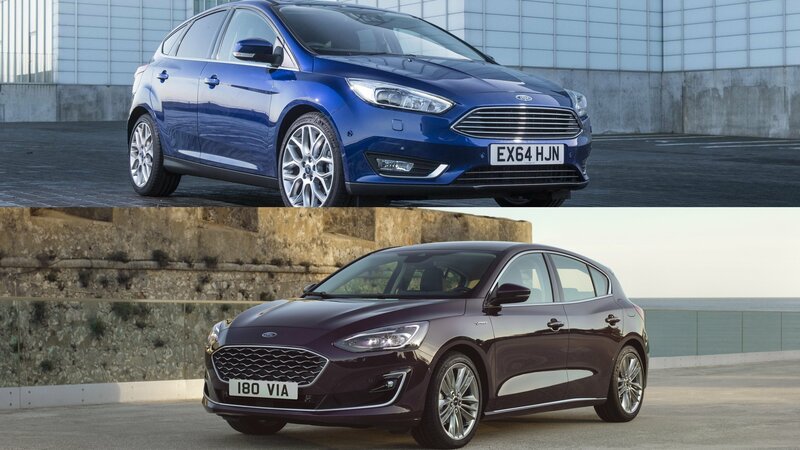 Whether the new Focus will be able to fill the big shoes or not is hard to predict at this point, but we can compare the two cars inside and out to see what changed and which is ultimately more appealing. Let’s have a closer look below.